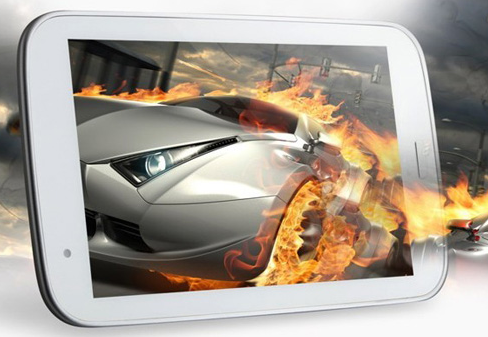 Adding to the competition of 7-inches tablet, we have a new tablet launched by Wickedleak recently and they have named this tablet under the Wammy series which is Wammy Desire Tab 2. Now this tablet is equipped with the standard size of 7-inch screen with some decent hardware specs which can give a good competition to the other tablets in the same price range. Recently few days back we talked about the latest tablet released by Intex named as i-buddy and both of them are available at the same price of 9,999 INR. The processor used on this tablet is of 1.4 GHz Quad-Core Exynos processor supported by 1GB DDR3 RAM ( this combination clearly shows that they outlead the Idea iConnect tablet in terms of power which uses Dual Core Processor and that too at the less clocked frequency). The primary camera used on this tablet is of 5MP and the secondary camera is of 2MP (and again both of them are better than its Idea contender). The screen display resolution is of 1280 x 800 pixels but it is not much appreciable because the PPi index of this tablet is 210 which is not very good (but decent). The battery strength is the only thing in which Idea iConnect 3G tablet takes the lead as Wammy Desire 2 has the battery strength of 3000 mAh (and Idea iConnect 3G has 3500 mAh). 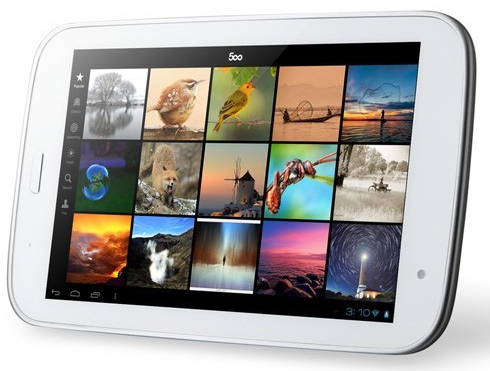 The internal storage capacity of the tablet is 8GB which can be further extended up to 32GB. It also has the HDMI port support which will showcase the HD videos with the resolution of 1080p. Again the SIM slot is not available on this tablet but you can use the 3G dongle which will support the 3G dongle as it has for the USB port to support that. It will operate on Icecream sandwich or the beta version of Jellybean (though you may have to suffer from the bugs of the bets version). As far as the hardware configuration (especially power) is concerned then I cannot find any other tablet better than this in the same price range. As of now we do not have any info about the online retailing of this product but stay tuned to know about it.